Kraftwerk (power station) is a German electronic music band formed by Ralf Hütter and Florian Schneider in 1970 in Düsseldorf and fronted by them until Schneider's departure in 2008. 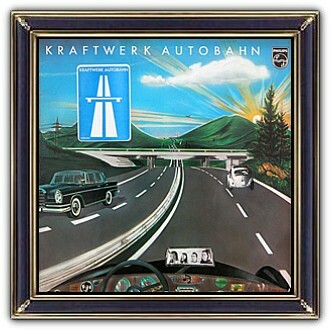 The signature Kraftwerk's sound combines driving, repetitive rhythms with catchy melodies, mainly following a Western classical style of harmony, with a minimalistic and strictly electronic instrumentation. 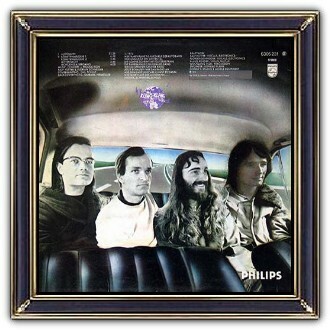 The group's simplified lyrics are at times sung through a vocoder or generated by computer-speech software. 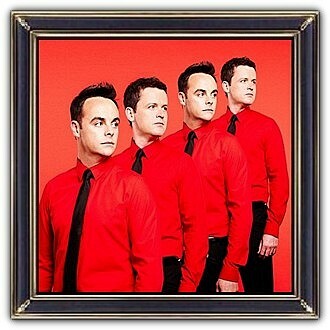 Kraftwerk was one of the first groups to popularize electronic music and are considered to be pioneers. In the 1970s and early 1980s, Kraftwerk's distinctive sound was revolutionary.